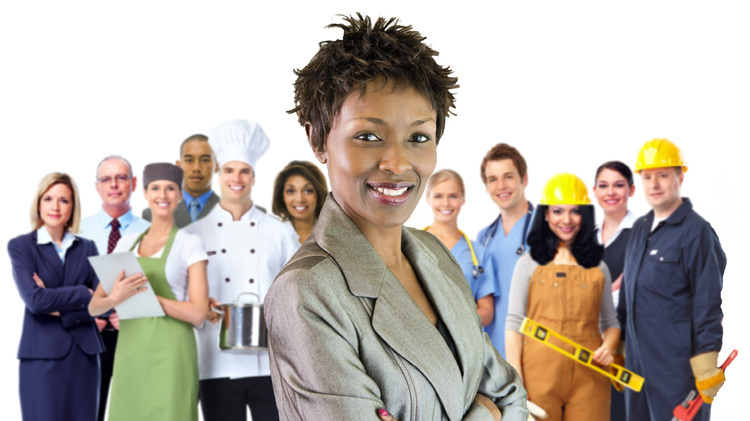 The Fort Gordon Employment Readiness Program provides information and referral services in the areas of employment, education, training, transition, and volunteer opportunities. It assists family members with the challenges of searching for a new job and gives them the competitive edge needed to secure employment. Military spouses who will be registering for Priority Placement Program (PPP) should check out our Spousal Priority Placement Program (PPP) tab for further instruction. The Soldier For Life Transition Assistance Program (formerly known as ACAP) is the main employment liaison for transitioning service members. Offered to eligible military spouses by the OSD, the Spouse Education and Career Opportunities (SECO) program is restricted to spouses of active duty E1-E5, W1-W2, and O1-O2 serving on Title 10 orders. Financial assistance is limited to $4,000. Financial assistance must be used within three years of the start date of the first class. Financial assistance may only be used for an Associate Degree, occupational license or credential. For more information go to Military OneSource. A program offered to all military spouses, through Military OneSource, which offers employment assistance with exploring portable career options; education, training, financial aid and state occupational license/credential requirements; career readiness to include interview skills, resume building, etc. 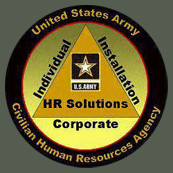 ; and links to employment sources such as the Military Spouse Employment Partnership (MSEP) and USAjobs. The VA website has information on several different chapters of the GI Bill including the Montgomery GI Bill, Post 9/11 GI Bill, Vocational Rehabilitation, Dependents and Education Assistance, and more. Explore the O*NET My Next Move website and Interest Profiler for assistance with exploring your career interests. The free online assessment will assist you with locating careers that align with your interests. helps individuals with their international job search by providing detailed, country-specific resources on all aspects of the job search and alternative opportunities. Content includes detailed guidance on local styles and expectations for resumes and CVs, interviews, salaries, work permits, business culture, best employers, and more. First-time users should go to Passport Career, click "Have a Registration Key?" at the upper right corner of the page, and enter army5678 as your key. Complete and submit the brief registration form. You will receive a passport by email. If you are new to the Fort Gordon installation and surrounding areas, or will be relocating to the area, CPAC has assembled a variety of information to assist you in your move. They have several installation publications and outside resources available. A tool for former and transitioning service members and military spouses to find job openings with top companies. Find free resume samples for different job needs. Apart from providing samples, they also provide information and tips on how to write a particular job resume with the help of templates and examples, so that you can draft your copy on your own. See current list of job opportunities at our Jobs Page. Priority Placement Program is managed through the Fort Gordon Civilian Personnel Advisory Center (CPAC). 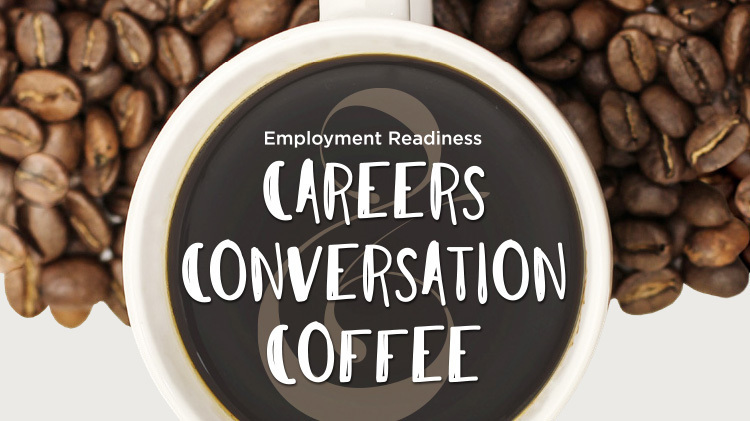 Employment Readiness is happy to assist with federal resumes and general PPP questions, however, for specific concerns please contact the CPAC office at +1 (706)791-3840. What do I need to register for the Spouse Priority Placement Program? Proof of U.S. citizenship: U.S. birth certificate, current U.S. passport, naturalization certificate. Sponsor’s Permanent Change of Station (PCS) Orders: to the local duty station indicating authorized family movement. Please note, the orders must state authorization for relocating dependents (we need all copies). Marriage Certificate: If you were married after the date the orders were cut you are not eligible for the program. 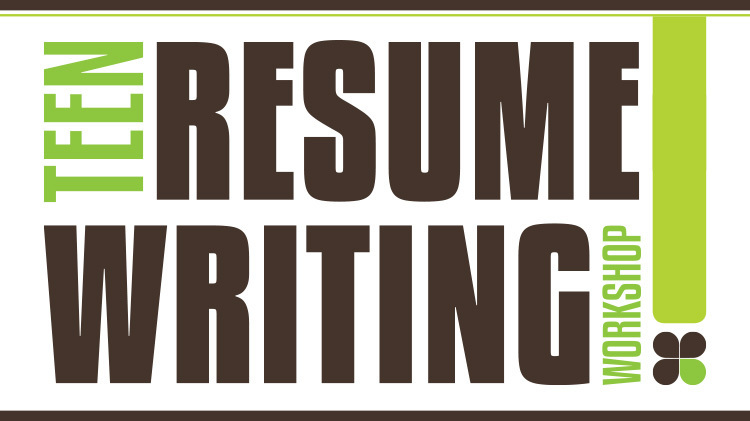 Resume: An electronic copy of your updated resume, in Microsoft Word format, must be sent to the e-mail listed below. Make sure you have your new phone number(s), address for the local area, and e-mail listed. Also, list all of the companies where you have worked, their complete addresses, the dates that you worked there, and the total hours/week you worked at each position. Ensure that, if you are looking for a computer/administration job, that you add your typing speed, etc. Create an account on USAJOBS.GOV and upload your updated resume. Certifications or licensures: (if applicable) Licensed nurse, certifications in computer programming, etc. SF-50: Other eligibility documents (if applicable): SF-50 depicting E.O.12721 eligibility, LWOP, Reinstatement or Transfer Status, 75-info. Last performance appraisal, SF 50’s for highest grade held (otherwise, you will be registered based on the current SF-50). All supporting documents except the resume must be saved as a PDF file, otherwise they will not get past the firewall. Please email all docs to: usarmy.gordon.chra-sc.mbx.cpac-ppp@mail.mil. Once all of the above items are received, we will confirm and schedule an appointment. For questions and to verify receipt of your package, please call +1 (706)791-9869.